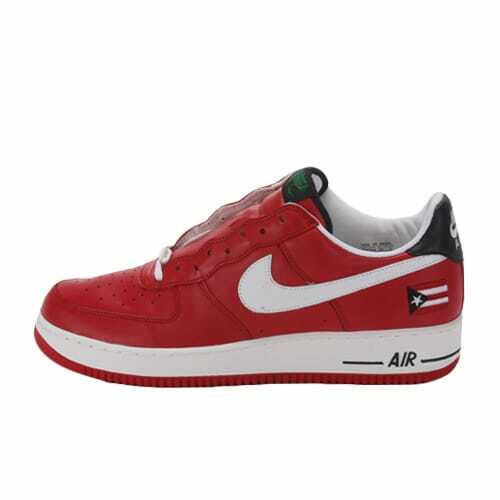 Nike Air Force 1 "Puerto Rico 4"
"I loved all the Puerto Ricos. I bought them all when they first came out. When the first one came out, it retailed for $65. I bought three pairs; one for my little brother, one for me, and one for my father."